Optimize your skin care regimen with the best toner for oily skin. This versatile healing water drenches your skin with the solar charged energy of five essential oils for purifying, toning, and invigorating effects. More than just a toner this alcohol and paraben free treatment is clinically proven to soothe and tone the complexion as it optimizes the effects of your customized treatment regimen. 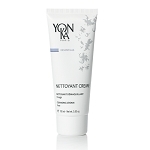 With a gentle aroma, its energizing effects can be felt throughout the whole body. It is a must-have daily pick-me-up for those with normal to oily skin. I love the Yonka toner! I use it morning and night! I highly recommend this product. This stuff is awesome!!! Smells great, feels so good on your skin. It's so refreshing! 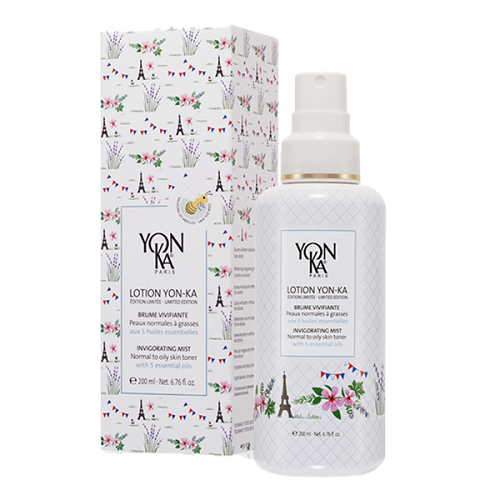 I am absolutley thrilled with all of the YonKa products that I use, and this one is no exception. It is a wonderful moisturizer! My skin feels and looks incredible. I am now in my 60s and people are literally shocked when they find out how old I am. It is wonderful to receive so many compliments on my skin. Indeed, YonKa and Astonishing Skin Care must never go out of business, or die--at least not before I do! Use daily in the a.m. and p.m. after cleansing. Mist face and neck. Gently press into the skin.